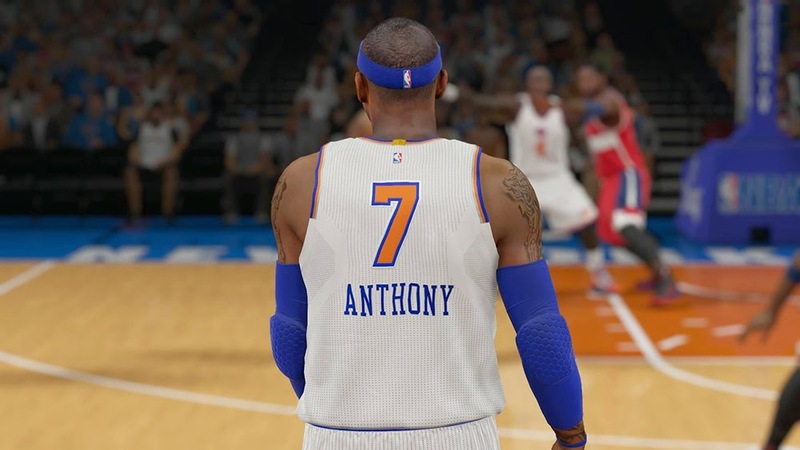 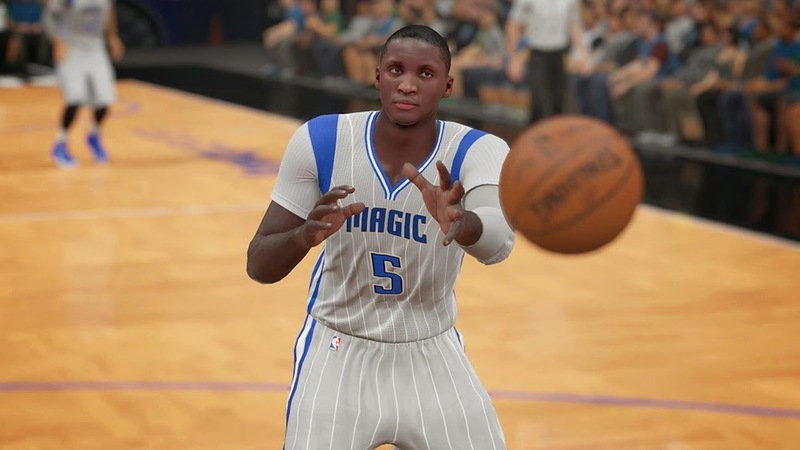 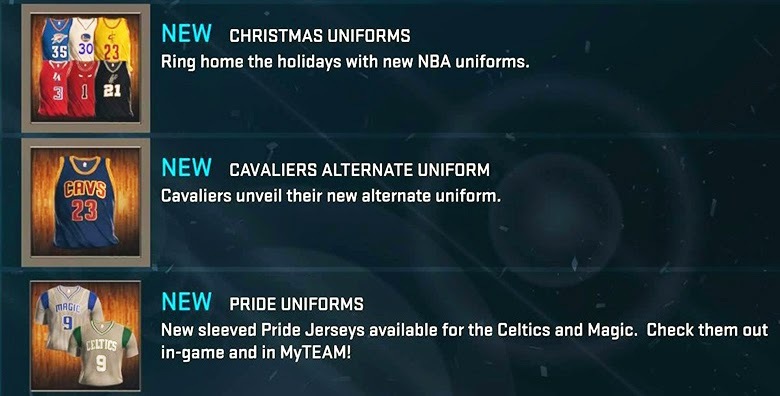 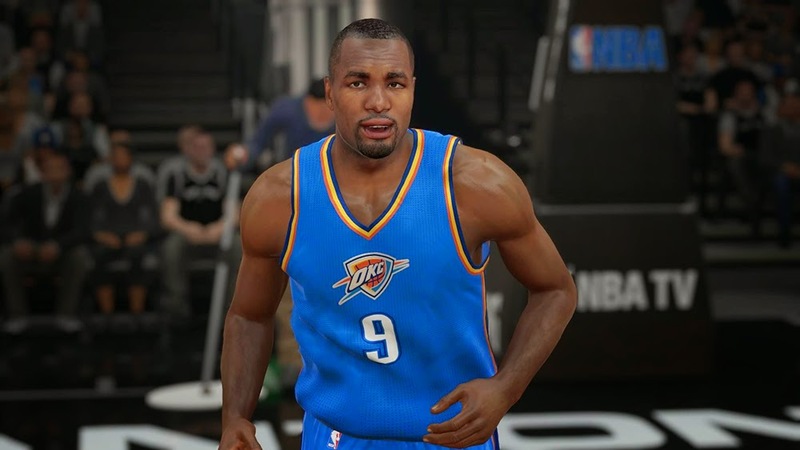 The latest update for NBA 2K15 adds the Christmas uniforms for the Thunder, Warriors, Cavaliers, Clippers, Knicks, Wizards, Lakers, Bulls, Spurs and Heat, as well as the new Pride uniforms for the Celtics and Magic, along with the new Cavs alternate uniform. 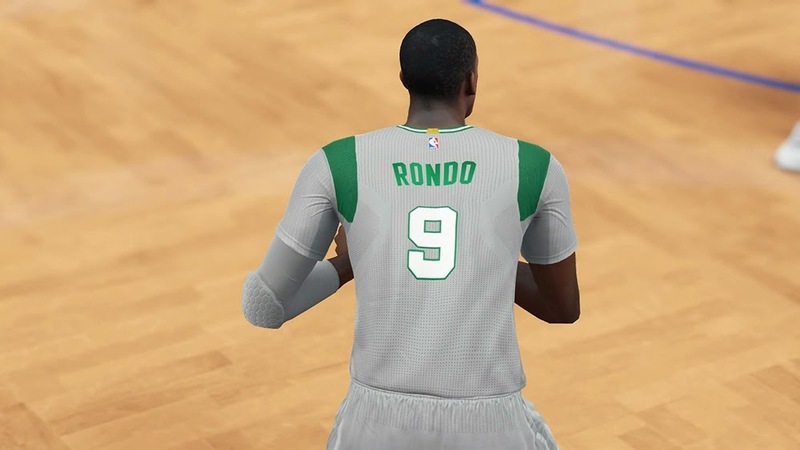 This year's Christmas Day uniforms feature the player’s first name on the back of the jerseys, but in the game it still shows the last name. 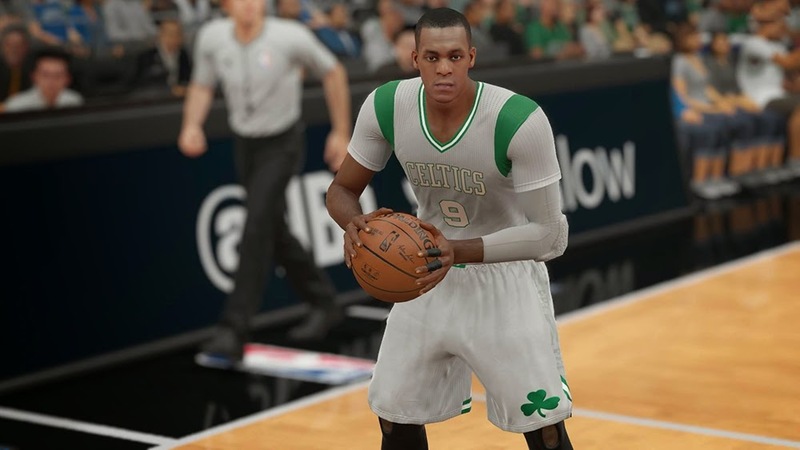 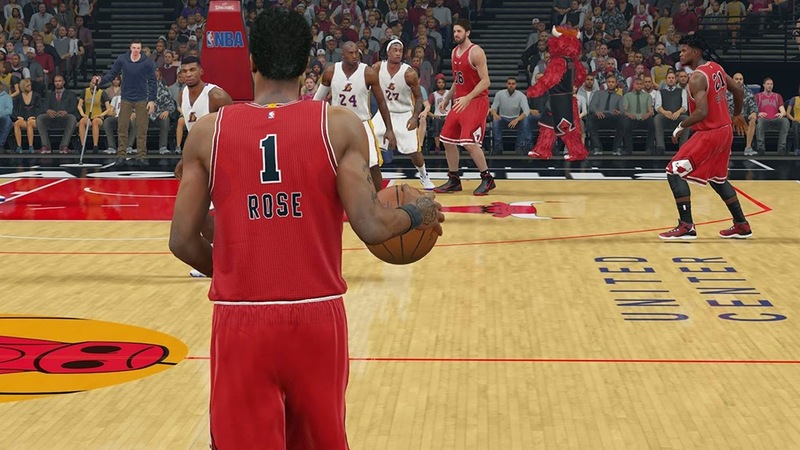 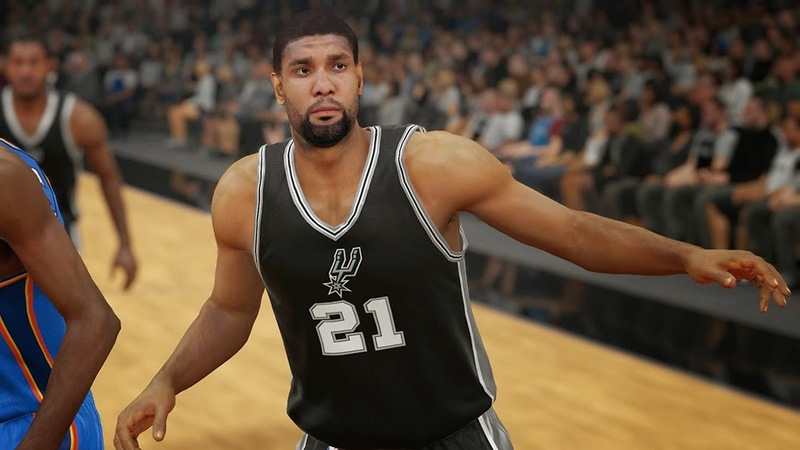 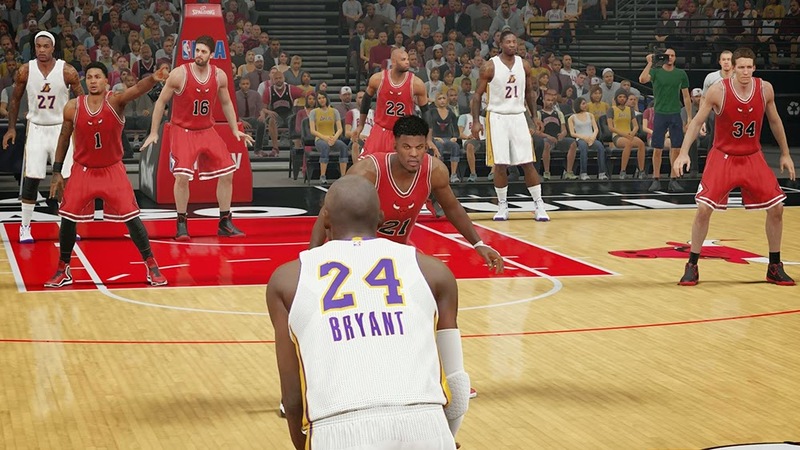 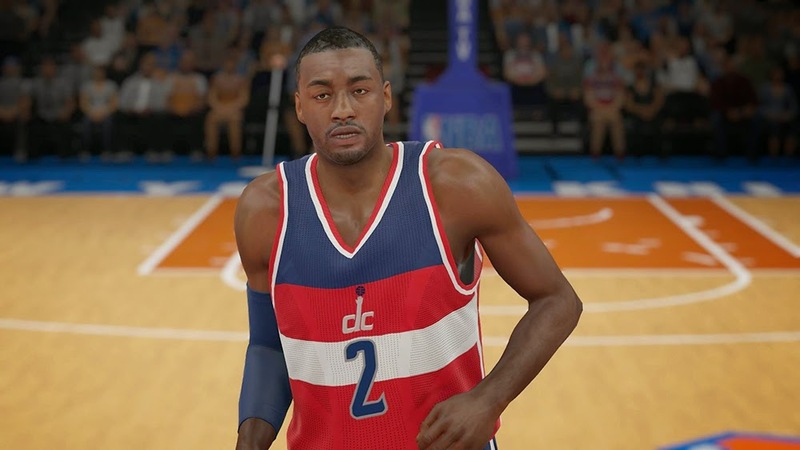 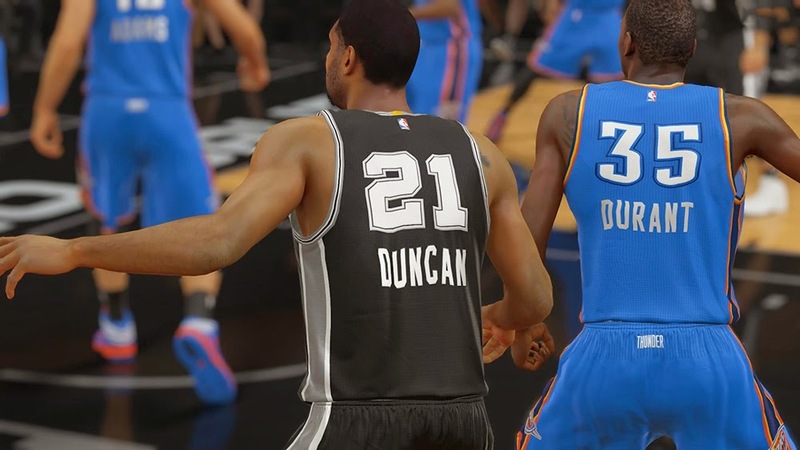 2K Sports have yet to comment on whether a fix for these uniforms will be released. 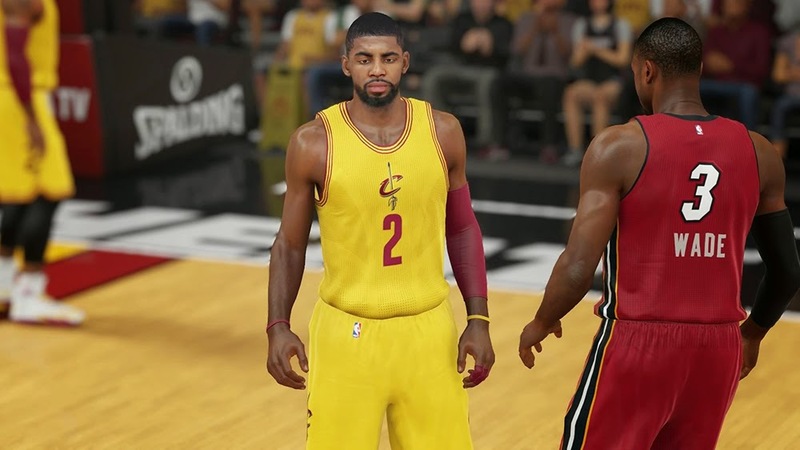 NOTE: These uniforms are all tied to the 2K Sports official roster update, so you have to start over to see them in other modes. 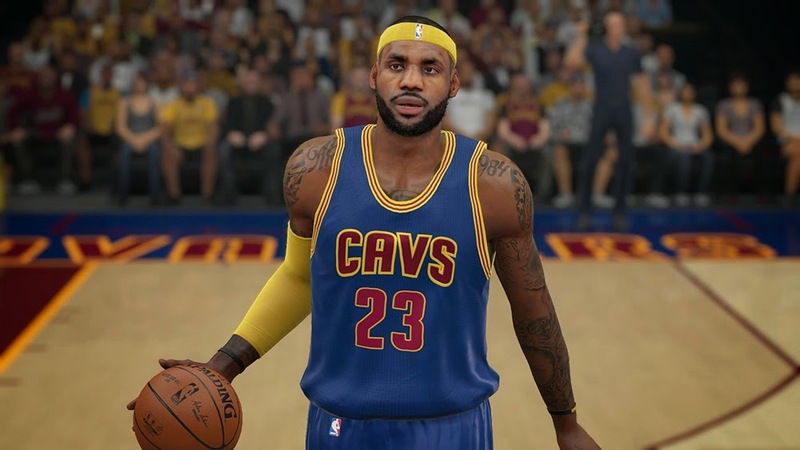 They are available in MyTEAM. 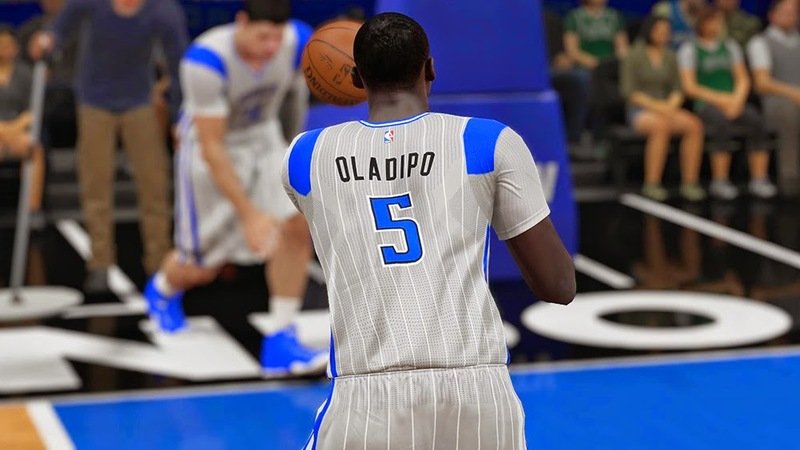 The new uniforms are now available on Xbox One, PS4 & PC and scheduled to arrive on Xbox 360 and PlayStation 3 tonight.